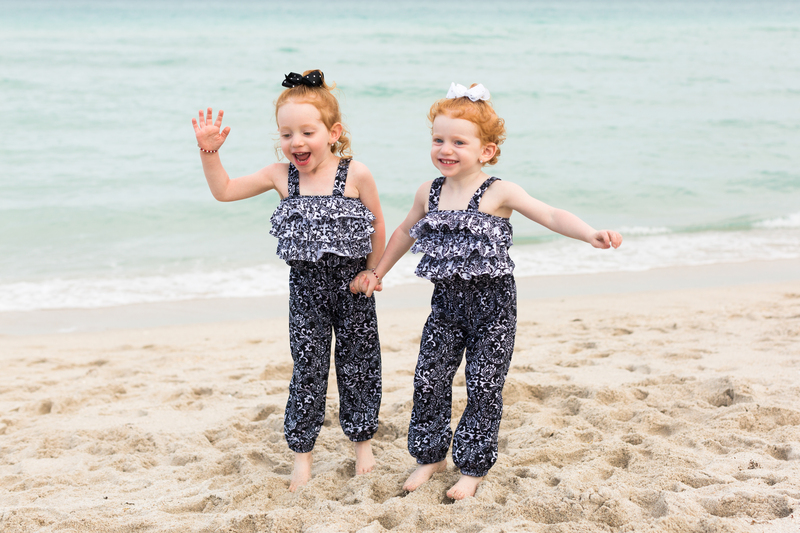 Oh my goodness.TWO redheads? 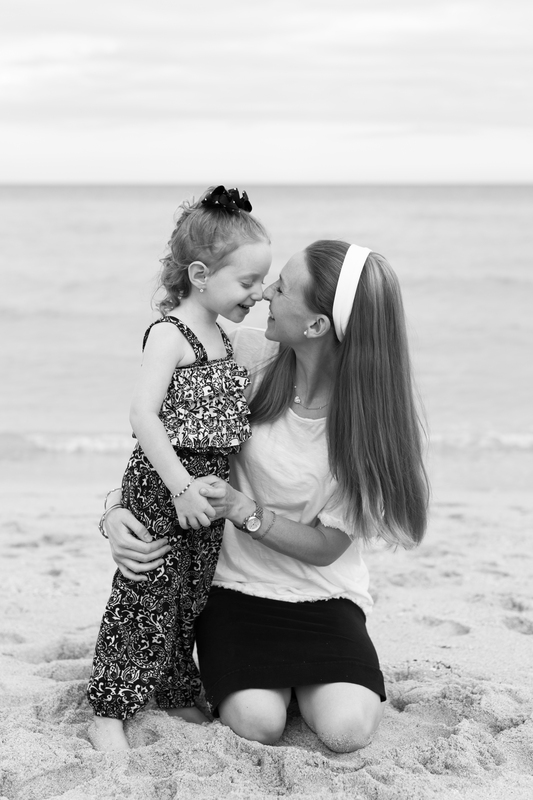 Seriously, how did I get so lucky? 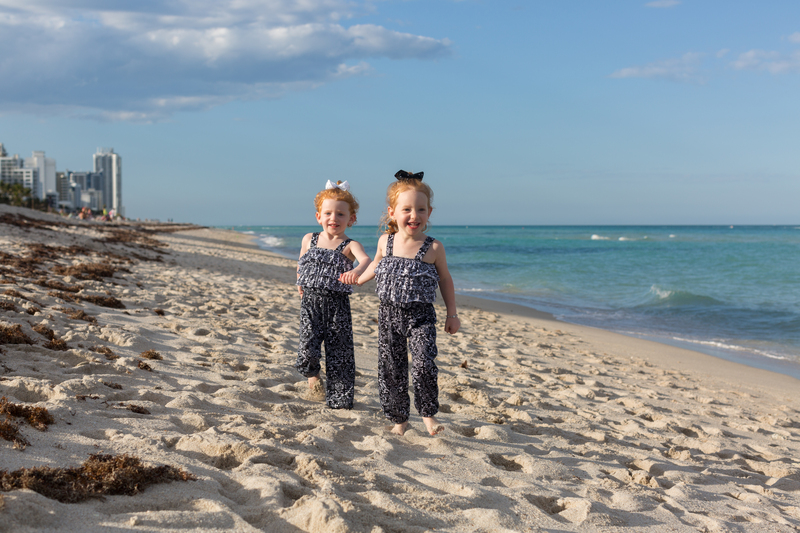 They were so freakin’ adorable and the light was just epic on this particular afternoon. 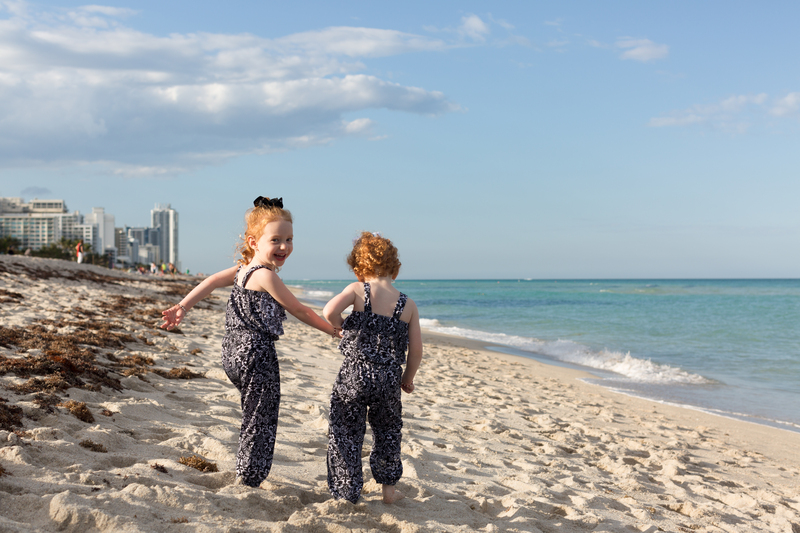 The sun made their hair color pop and I love the contrast of colors against the blue of the water and sky. 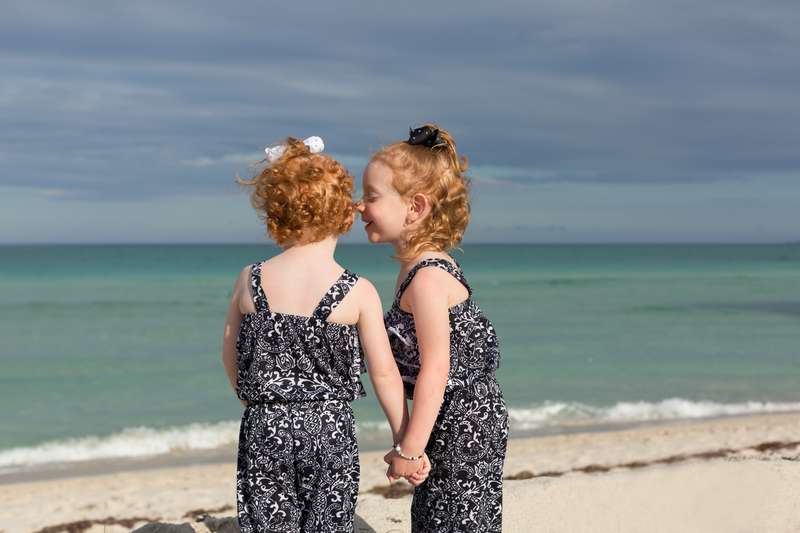 Their parents were ever so sweet and we got some great photos of them giving their parents hugs and eskimo kisses. 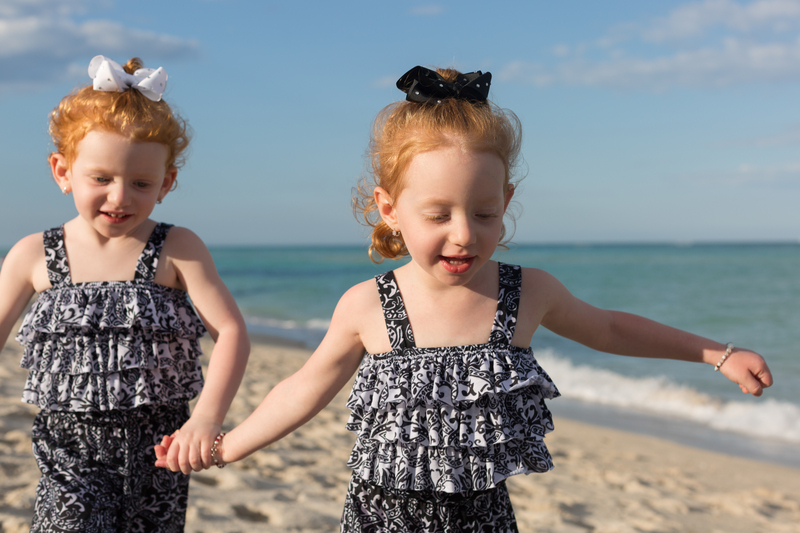 It would be amazing to photograph them in 5, 10, 20 years from now (sort of like the Brown Sisters project by Nicholas Nixon). 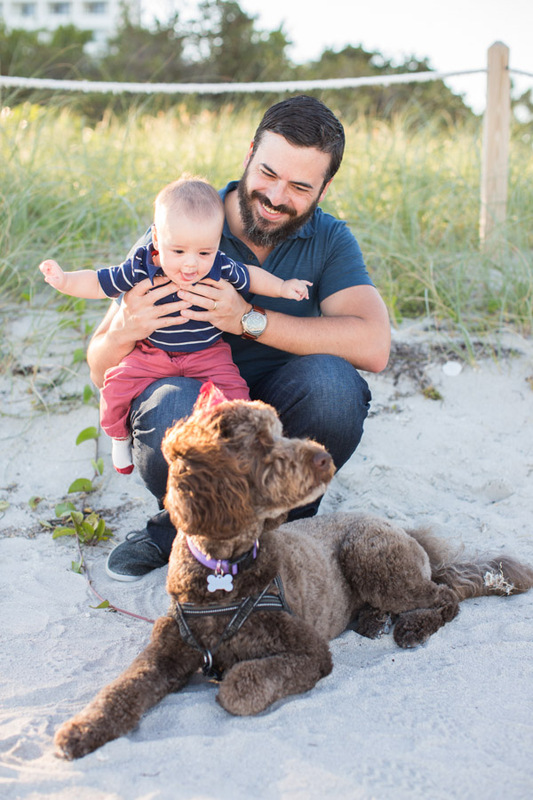 Check out other Miami Beach photo shoots. 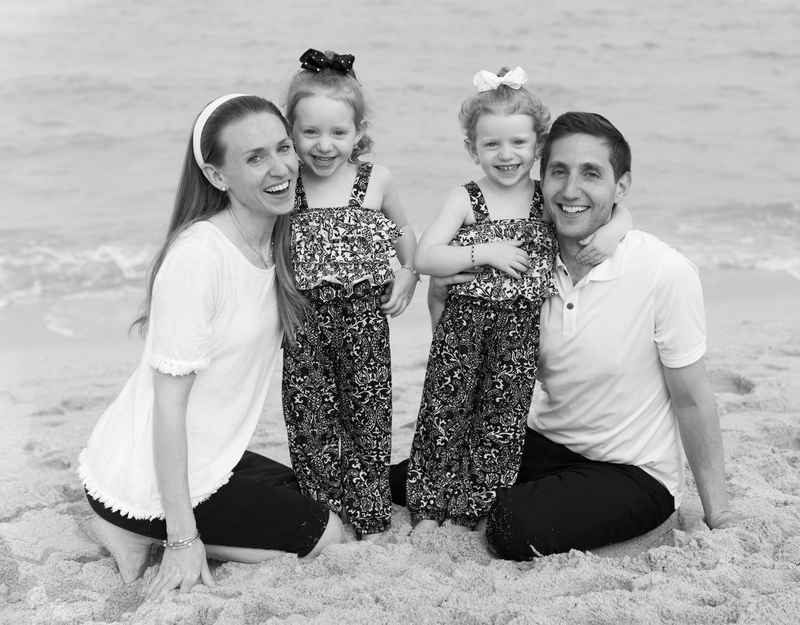 All of the family photo sessions can be viewed on the blog. 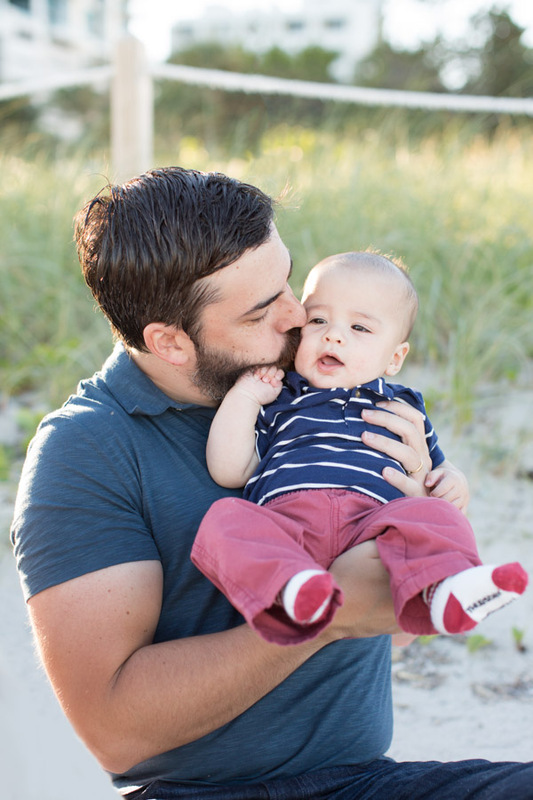 Contact me here to book a family or couple photo session in Miami. 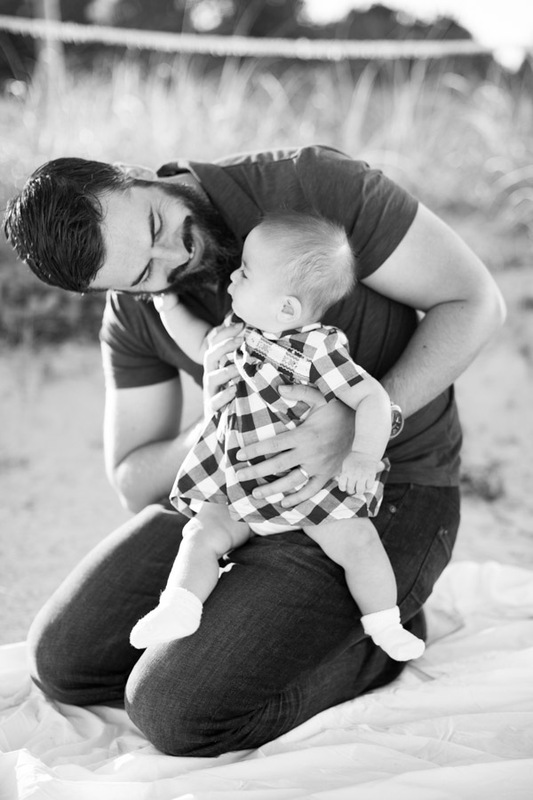 You can also email me at info@tovaphotography.com. 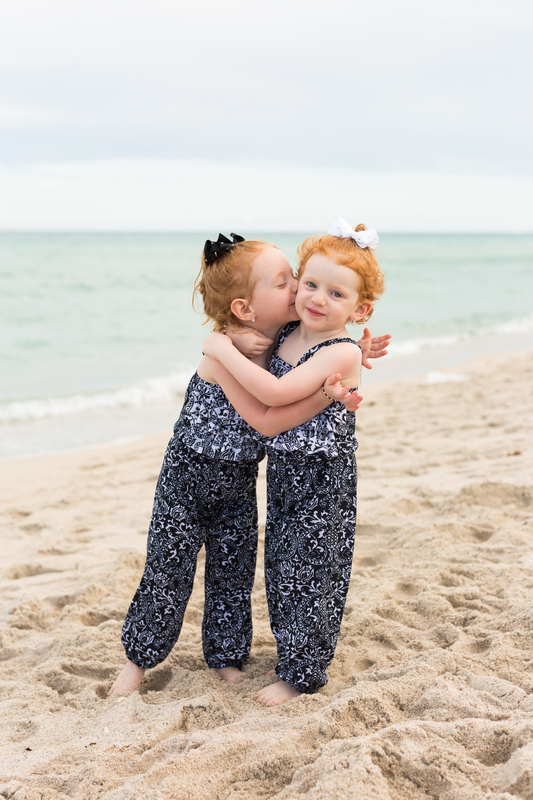 This entry was posted in Families and tagged family, Miami Beach, miami family photographer, red heads, sunset, twins on October 9, 2018 by Tova Photography. 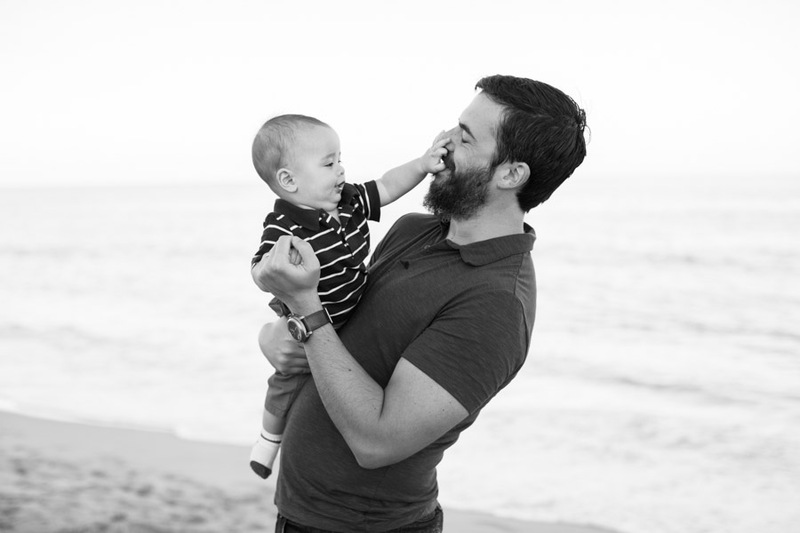 This session was pretty spectacular. 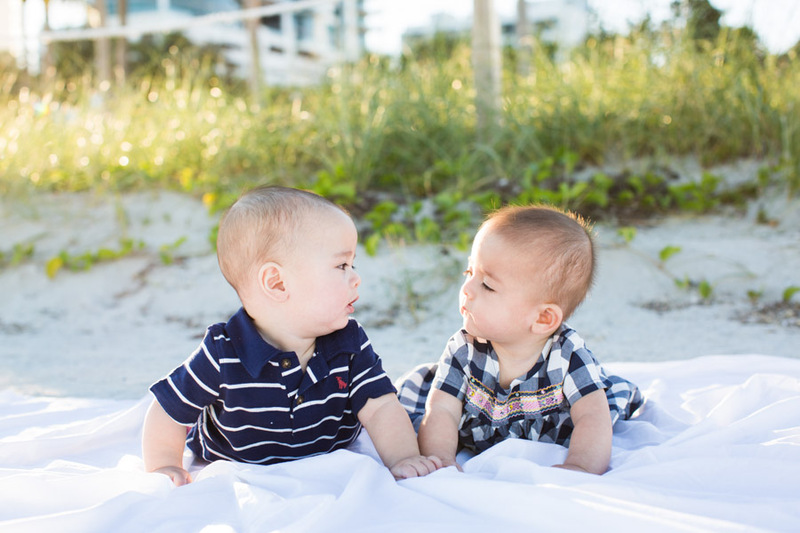 It’s not everyday I get to photograph twins, and these two kids – a boy and a girl (5.5 months old) – were in such great moods and so adorable. 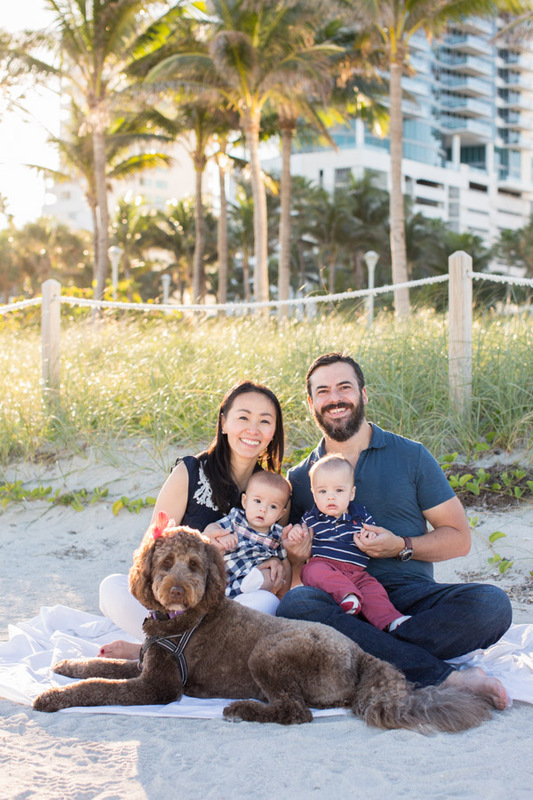 Their dog Zoe was also happy to comply and gladly sat down front and center and looked straight into the camera (it might have been my stuffed animal beside the camera that helped 😉 I love animals and I’m so glad when families and couples bring their pets along! 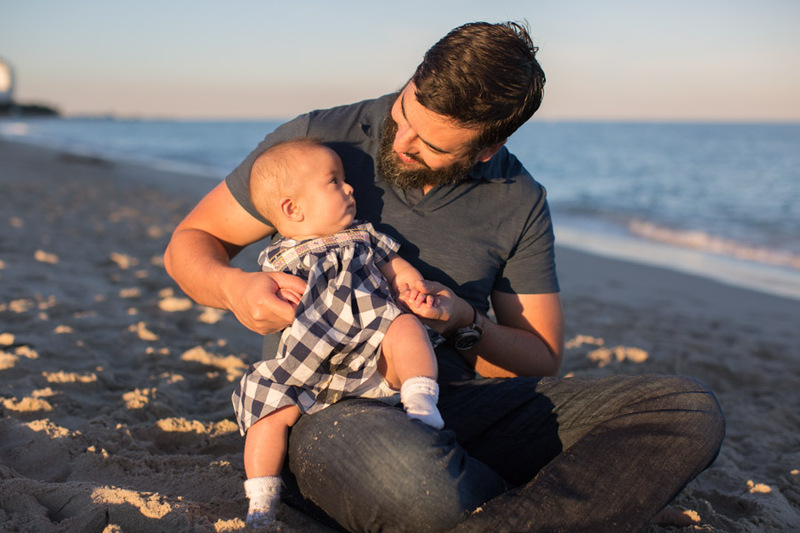 I love all the tender moments – the protective hug, the introspective glance, and of course the hand-on-the-face-grab typical of babies that are quite hilarious. 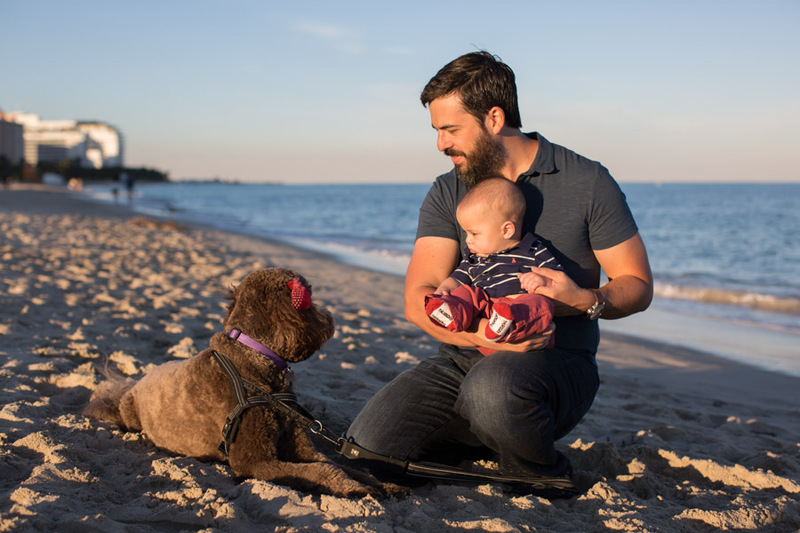 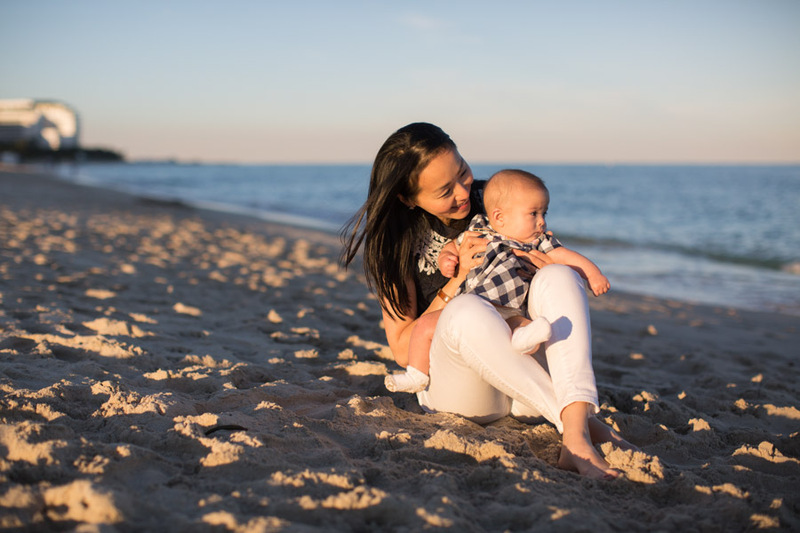 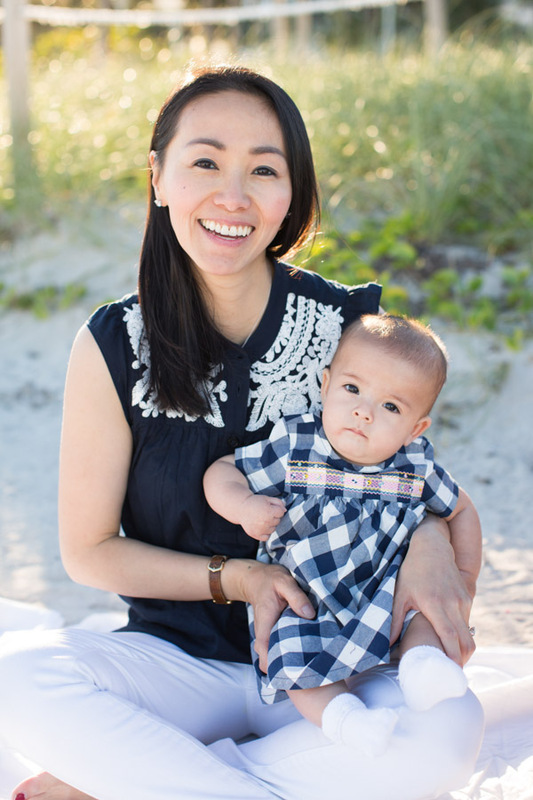 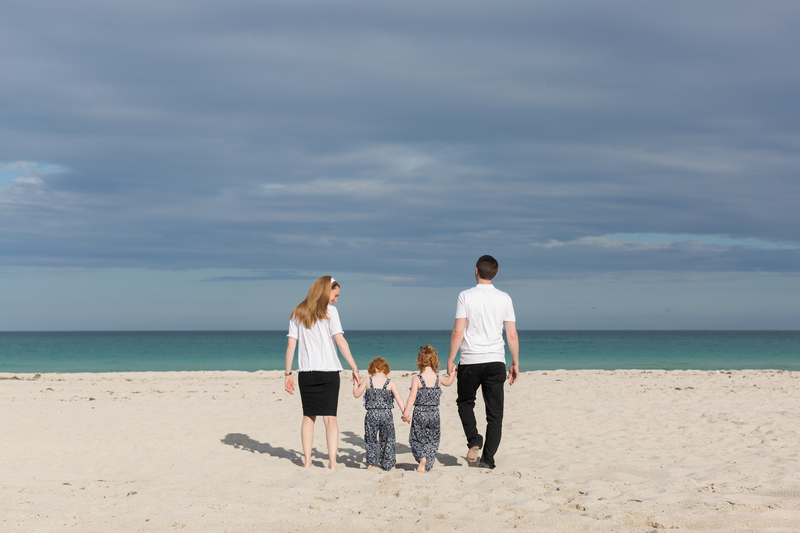 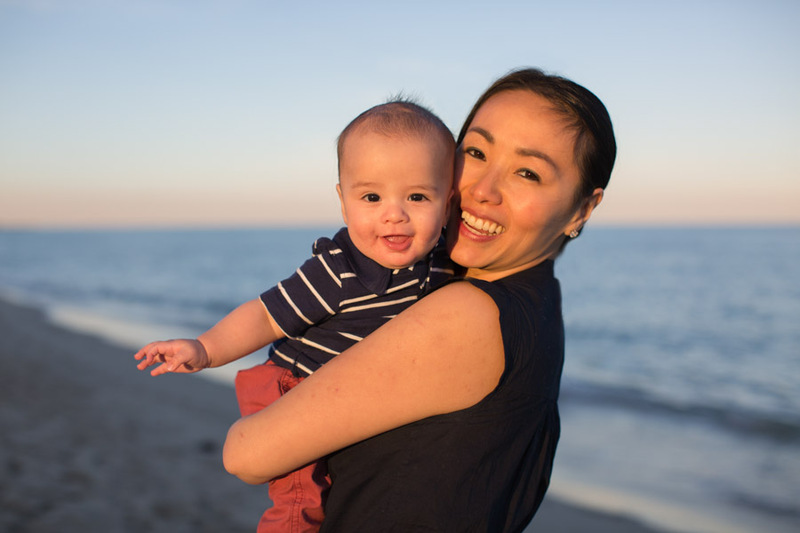 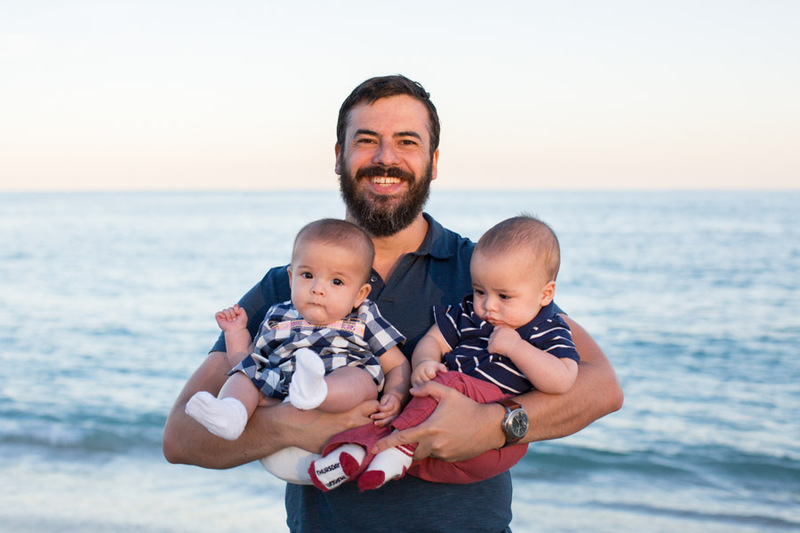 This Miami Beach Family Photography Session took place in Miami Beach near 21st and Collins Avenue before sunset. 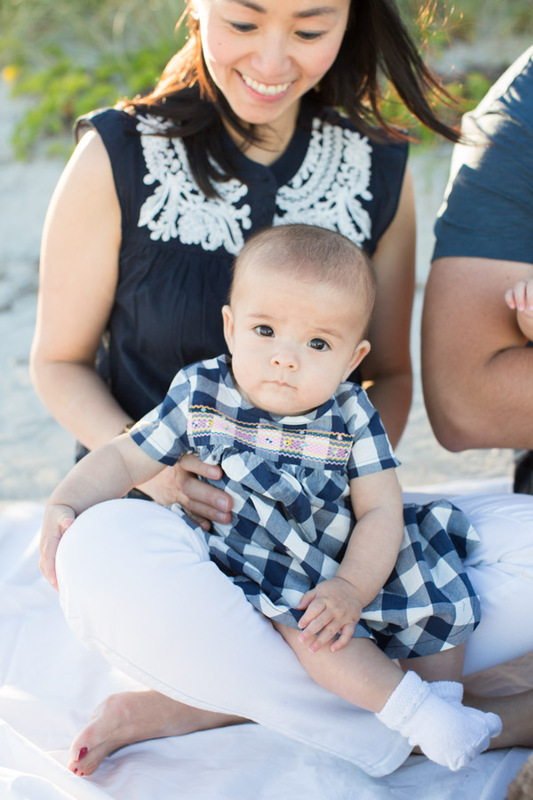 See all of the family photography sessions on the blog. 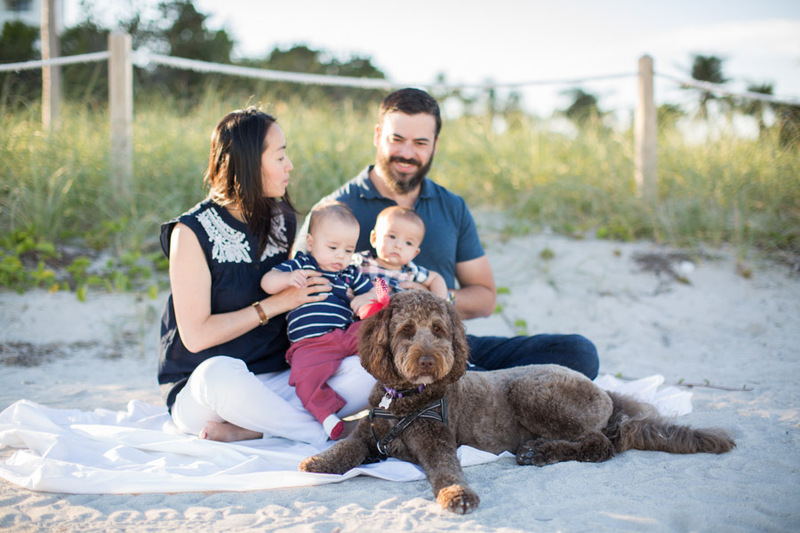 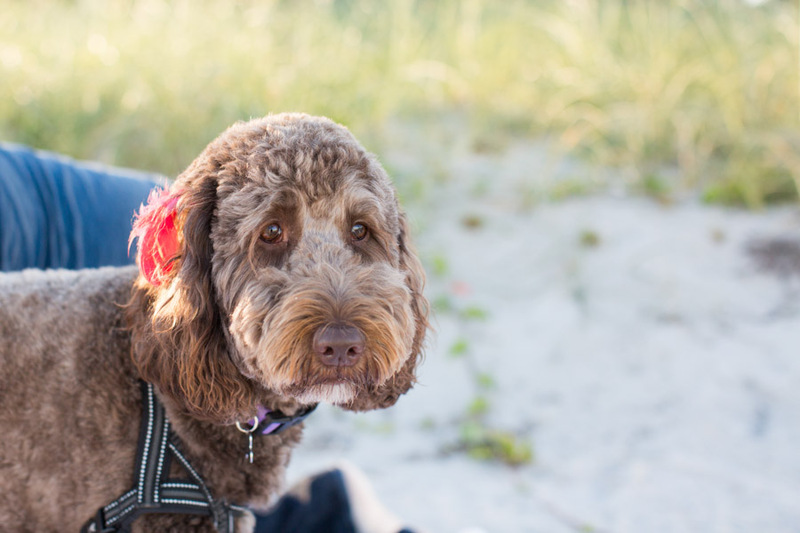 This entry was posted in Families, Newborns / Babies and tagged dog, family, Miami Beach, miami family photographer, pet, twins on April 19, 2018 by Tova Photography.